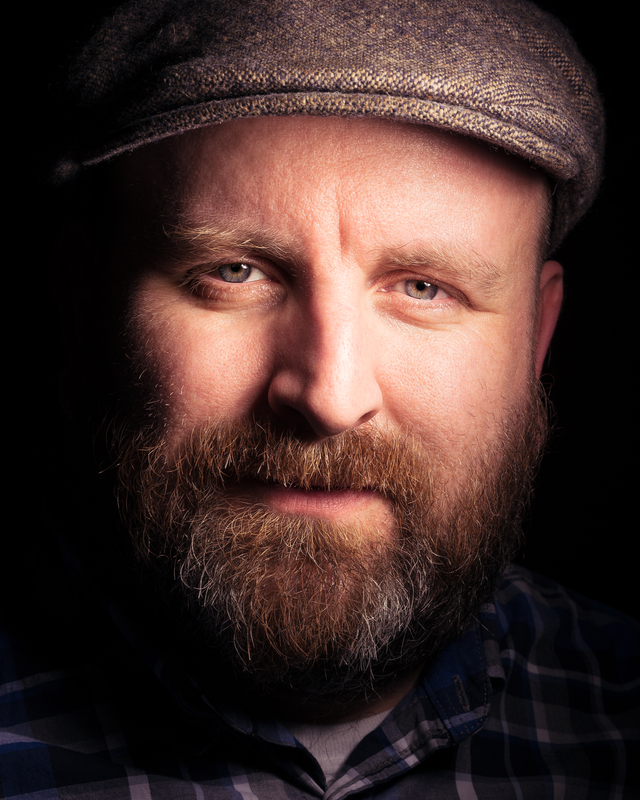 Can a book prepare the world? 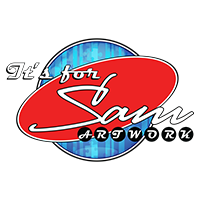 We are a group of people motivated by one thing and that is to change the lives of little boys and girls who are diagnosed with autism. 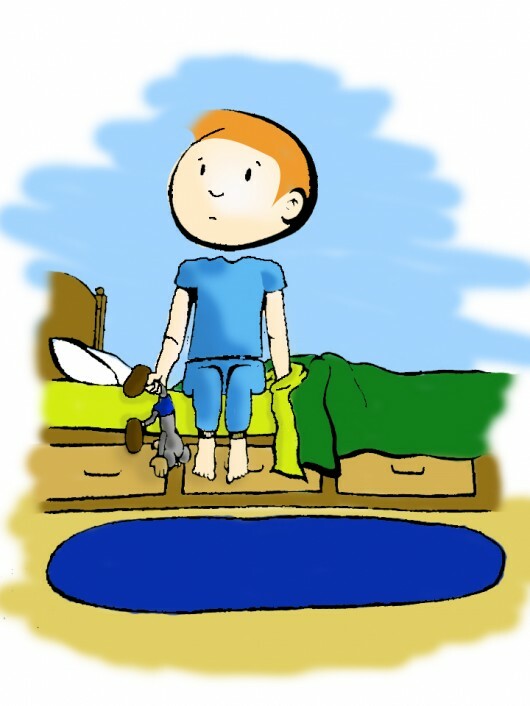 We are developing a series of book that illustrates and explains autism to kids between the ages of 4 to 8 years old. Have these books distributed throughout North America within the next 3 years and Europe in the next 7 years. 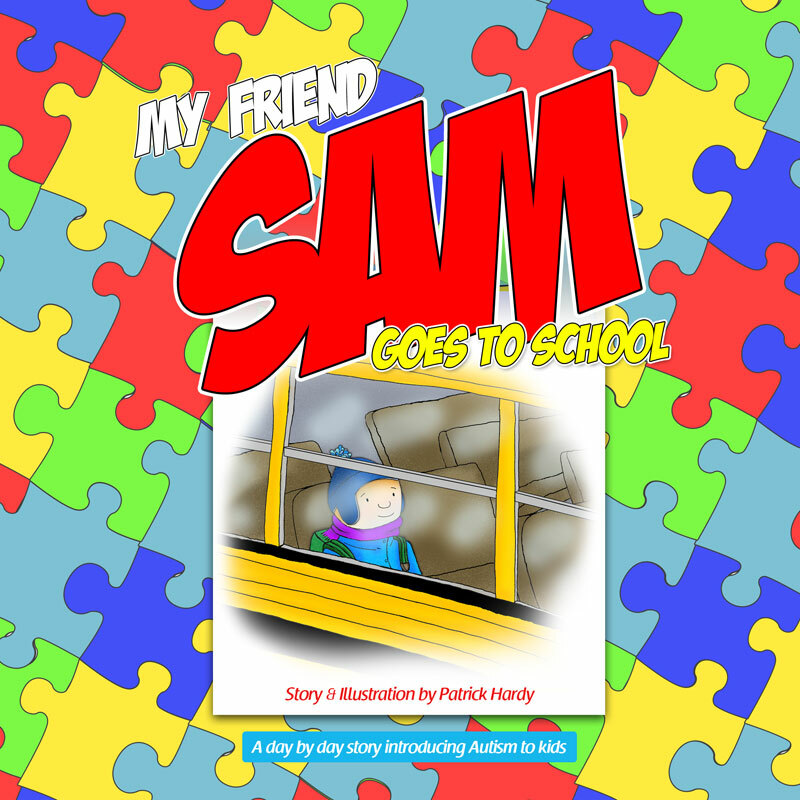 So that kids learn at a young age about the different aspects of the spectrum, our kids have friends in school who are dealing with autism on a day to day basis. 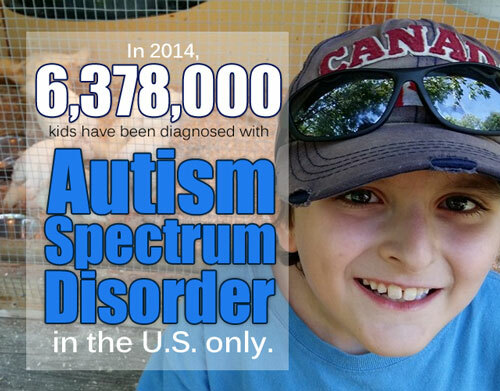 Since 2008, we had a prevalence of 1 in 68 kids diagnosed on the Autism Spectrum Disorder. However, a new research came out in November 2015 saying that we are now looking at 1 in 45 kids diagnosed with Autism Spectrum Disorder. These are the ones that are consulting and get a diagnosis, there is still a lot who don’t consult. 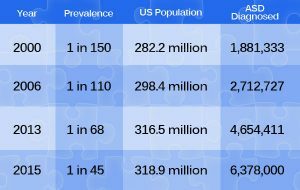 In 2000, the percentage ASD diagnosis represented 0.66% of the US population and in 2015, we are now at 2.2% of the US population. Within 15 years, the prevalence increased by about 30%. If we take the time to look at the stats from around the world, we notice that Autism Spectrum Disorder is gaining in population. The prevalence for UK is 1 child in 100, 1 in 62 for Australia, 1 in 42 for Mexico, in china, the services that are in place for autism disorder are available for kids up to 6 years old, after that there are no more services. As you noticed, the stats come from well developed countries, this is because they have a health system that is in place and can diagnose the patients. Many countries do not have that privilege. 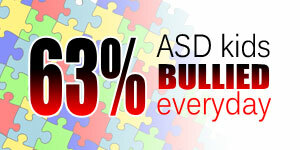 63% of the kids diagnosed with autism are being bullied in school. That would make it 4,018,140 people that are faced with bullying every day. They already have a lot to deal with on a day-to-day basis. A New Study from the Interactive Autism Network (IAN) finds Bullying causes significant short-term emotional and physical consequences for children with autism and are also often intentionally “triggered” into meltdowns or aggressive outbursts by ill-intentioned peers. These books will prepare our society for a flux of kids, students, employees and adults who live with autism as they are growing in numbers. It will explain the intricacies of autism and better prepare us for things to come. It will allow us to see what needs to be changed and modified in our society to allow our children to be part of the work force. 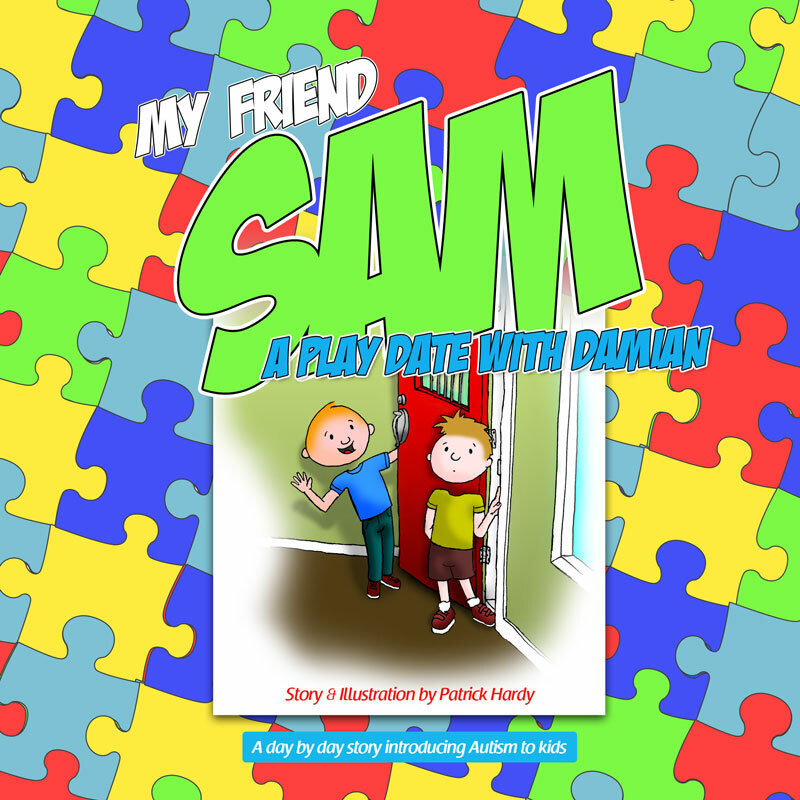 The first book; “My friend Sam” is already published and it is available through Amazon.ca and Amazon.com. It is available in both official languages, French and English. 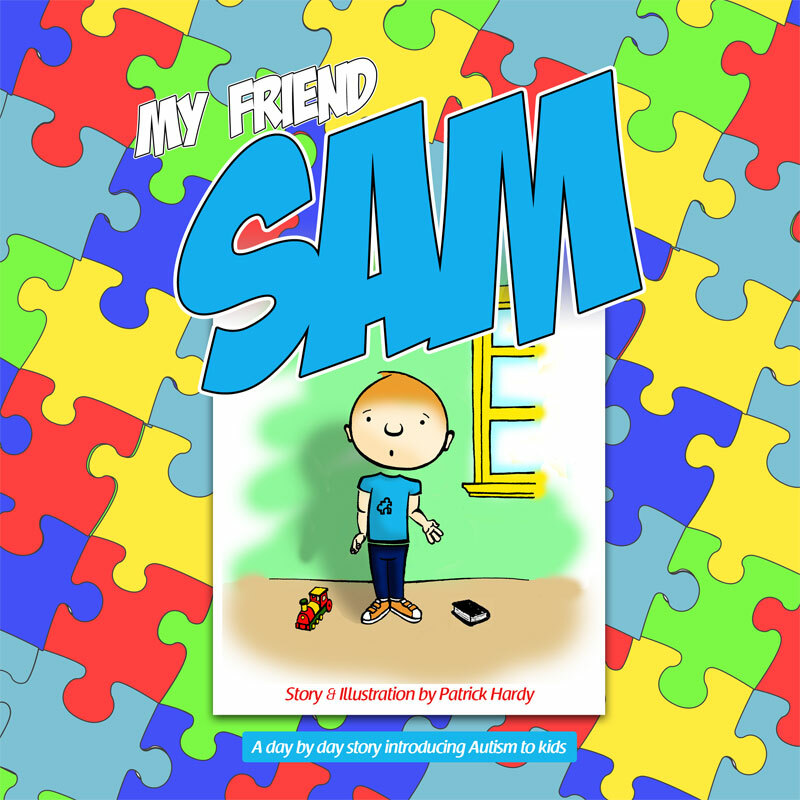 We also have a partnership with Autism Canada who promotes the book on their first page at autismcanada.org, on their social media and in the monthly newsletters. 2 English and 2 French books in all of the elementary schools in Canada. 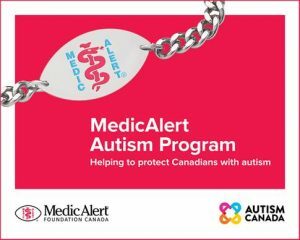 Each package will also give some information on Autism Canada and how to get involved in donating. Each package will include a video of the story told in the books that are in the package. It is my belief that these books will better prepare our world for things to come. There is still a lot to learn about autism and yet there is still so much disinformation. 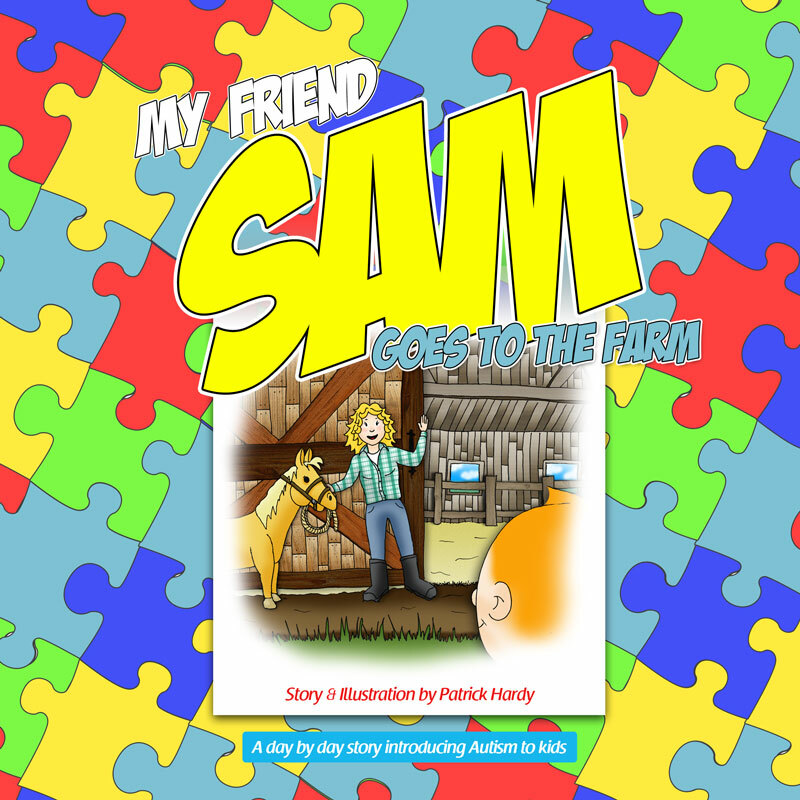 These book will not only teach our kids about autism and all of its intricacies, but it will also teach our parents, adults who read these books with their child when they put them to bed. We absolutely need to get the message out there. We absolutely have to aim for inclusion. We absolutely have to get in the know, our future depends on it. 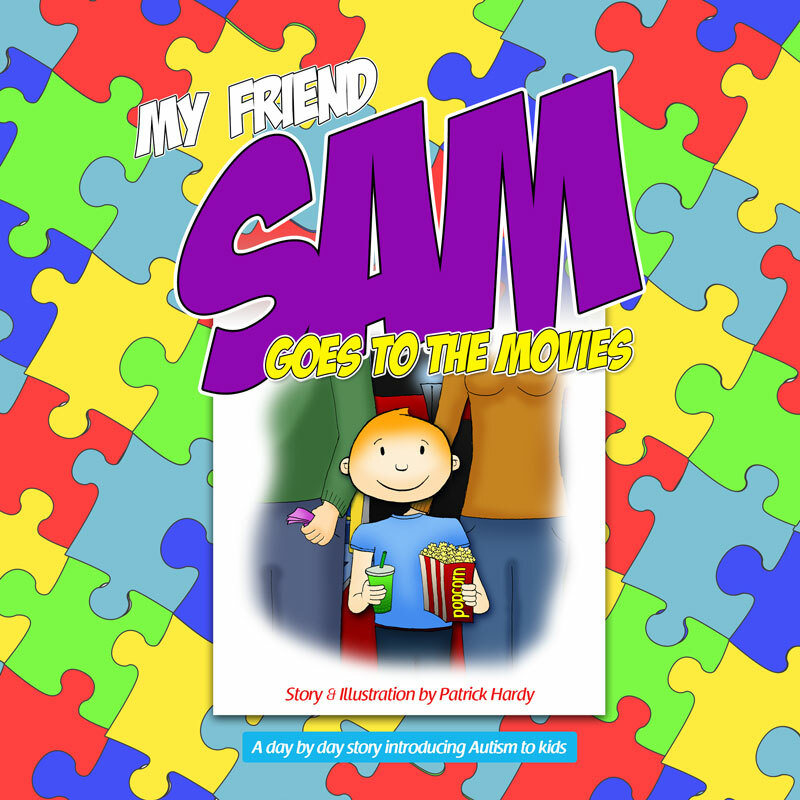 Patrick is a father of a boy who has been diagnosed with autism at the young age of 3. Since then he has noticed that no books were showing kids how autism can affect one persons life. He decided to go ahead and create this series of books. 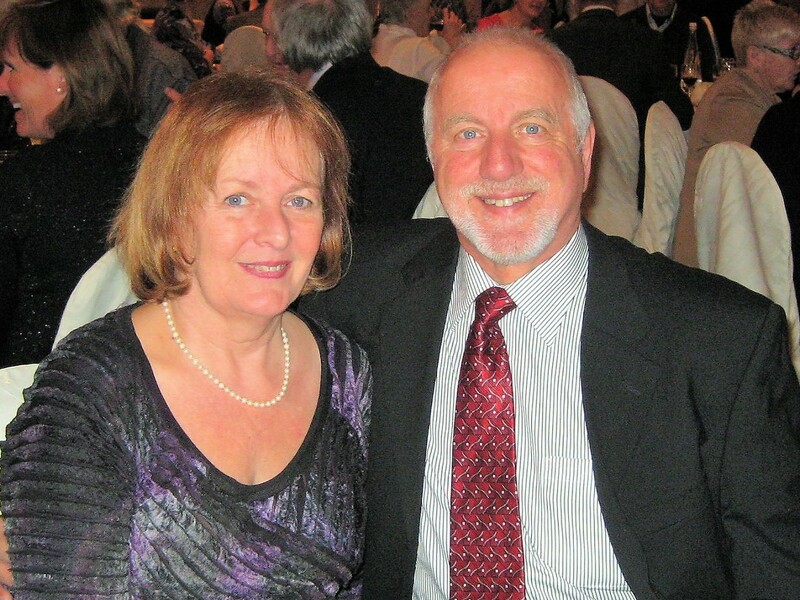 Robert & Jocelyne are grandparents of a boy who has been diagnosed on the spectrum. Their son, Patrick asked them if they would be willing to help with the translation of the books. Being both retired teachers, they accepted with great pleasure. 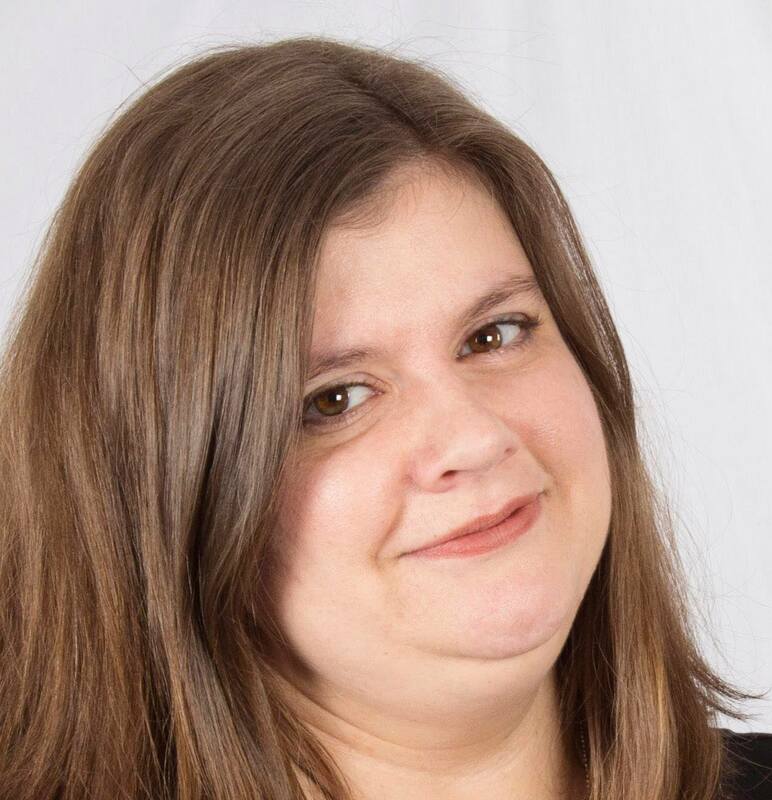 Renée O’Neill Translator A professional translator with over 15 years of experience, Renée is the mother of three wonderful children, one of whom in on the autism spectrum. 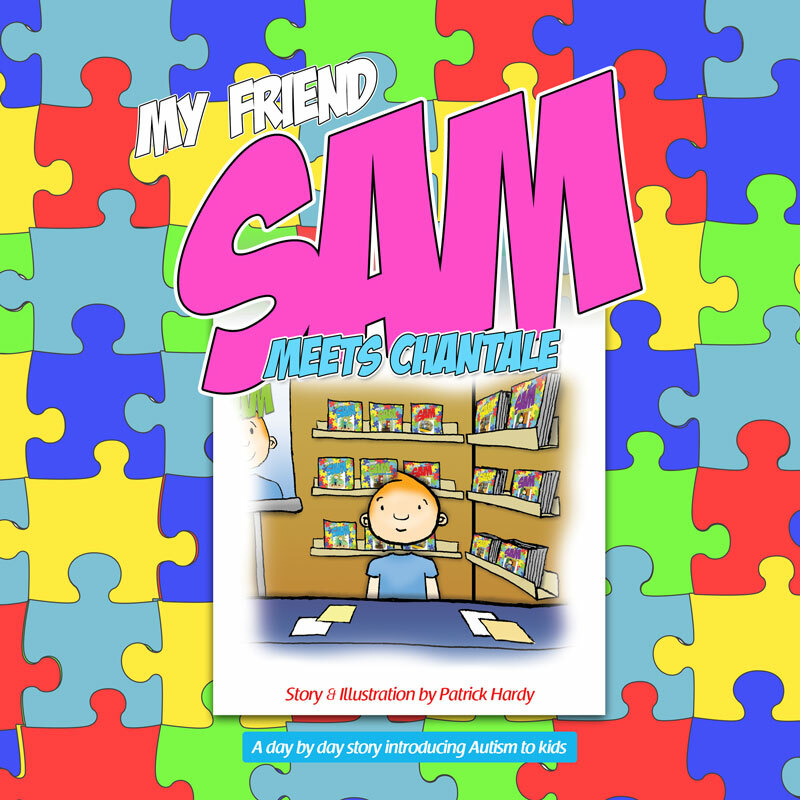 She is delighted to be collaborating on the “My friend Sam” series of books.